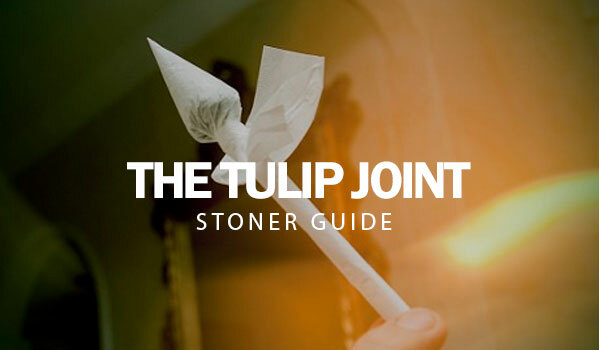 With so many different ways to express yourself in the marijuana world, the joint is undoubtedly a timeless classic. 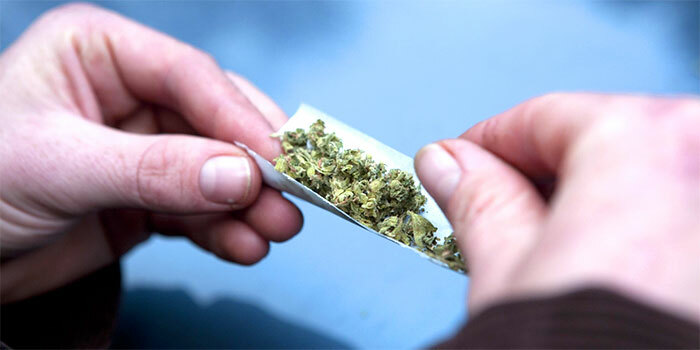 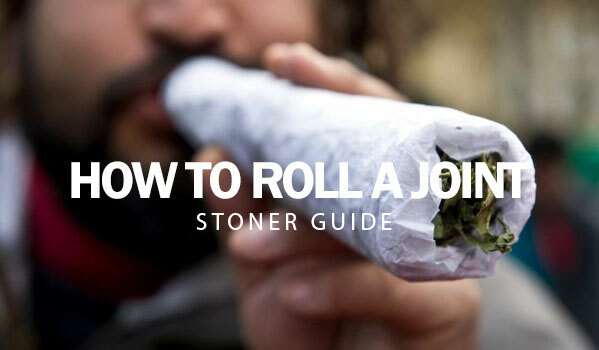 A joint refers to a marijuana cigarette and is commonly hand rolled using rolling papers. 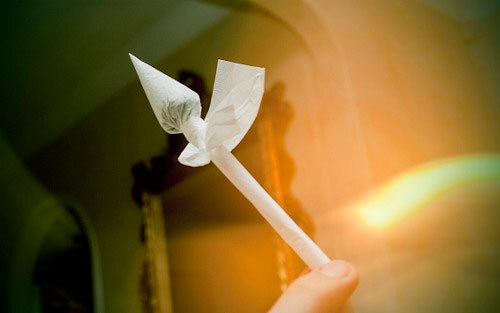 This term is most widely used today when mentioning a Mary Jane cigarette. 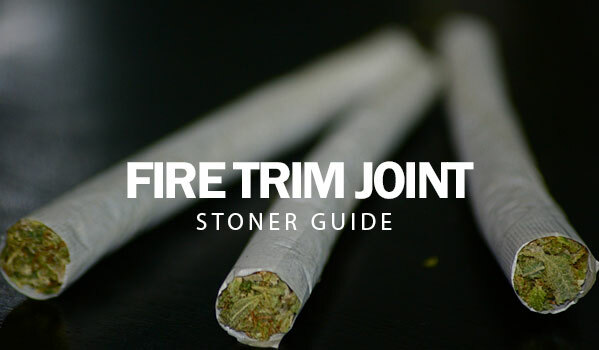 Everyone from the pastor of your local church to the senior citizens down at the nursing home knows what a joint is. 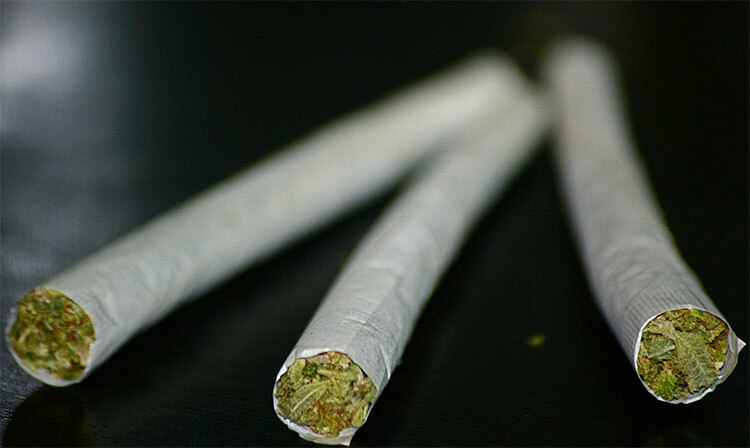 Whatever your personal smoking method preference, if you’re a smoker a joint is sure to cross your path sooner or later in your cannabis journeys and chances are, you’ll hit it.